Christie's at Rockefeller Center often feels like a secret for those in the know. But while the world-famous auction house tends to have an image of exclusivity, any art lover can become an insider here. All auctions are free and open to the public, as are the gallery exhibitions leading up to the sales, presenting a unique opportunity to see artwork that rarely goes on view. Adding to the fun is the new Christie's Lates series, taking place on select evenings. The next event, on Friday, April 5, celebrates the "art of travel" in honor of two upcoming auctions: The Collector: English & European 18th & 19th Century Furniture, Ceramics, Silver & Works of Art and The Tibor Collection: A Noble Eye for Chinese Export. While guests explore the recently expanded galleries, they can also peruse globally inspired fabrics for interiors by French designer Pierre Frey, and sleek travel items by Paravel and Malin + Goetz, with a sophisticated soundtrack by DJ Kyle Ogren. 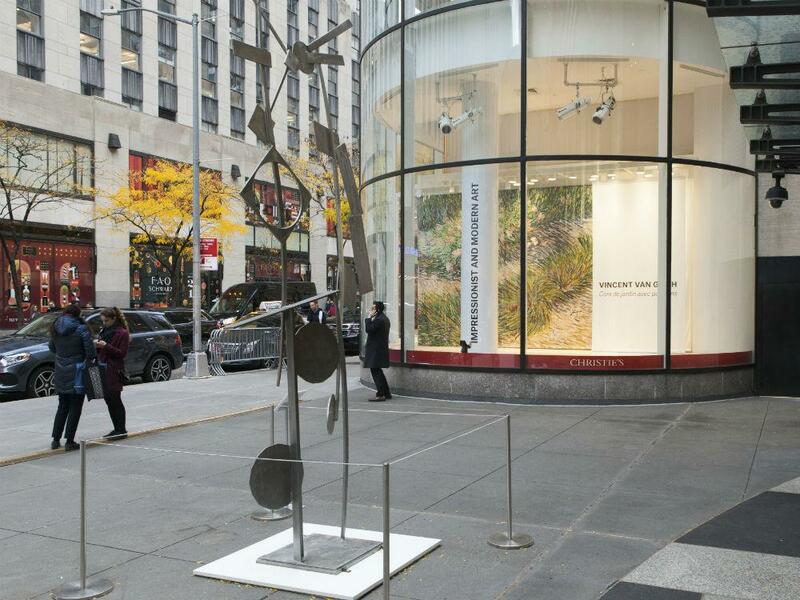 Christie's Lates takes place April 5, 6–8pm, at 20 Rockefeller Plaza (West 49th Street between Fifth and Sixth Avenues), and is free with a cash bar. RSVP is required, as space is limited. Read more about previous sales at Christie's, including last year's record-breaking Collection of Peggy and David Rockefeller, and learn how to bid at an auction with our handy guide.